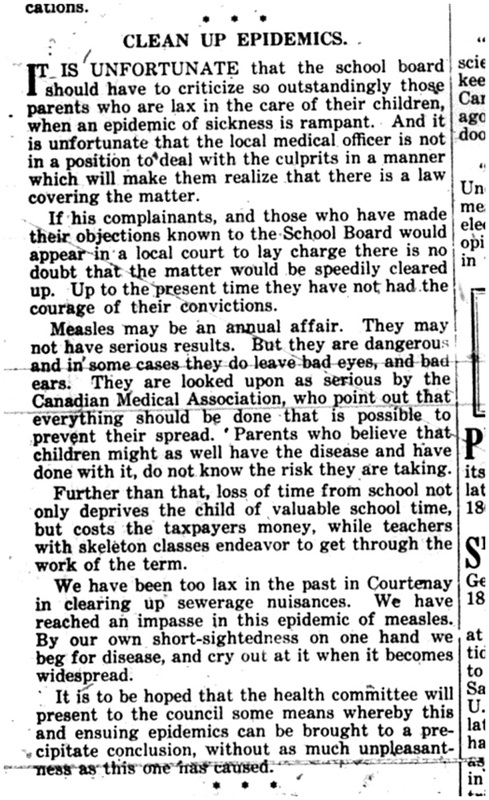 This Comox District Free Press article provides a 1932 perspective on a local measles outbreak in May of that year. On Friday, June 6th from 7 – 9 pm, join North Island College’s Professional Photography students at the Courtenay and District Museum for the opening of the programme’s 17th showing of student work. The event marks the fifth collaboration between the museum and the photography programme by utilizing the museum’s second floor gallery. 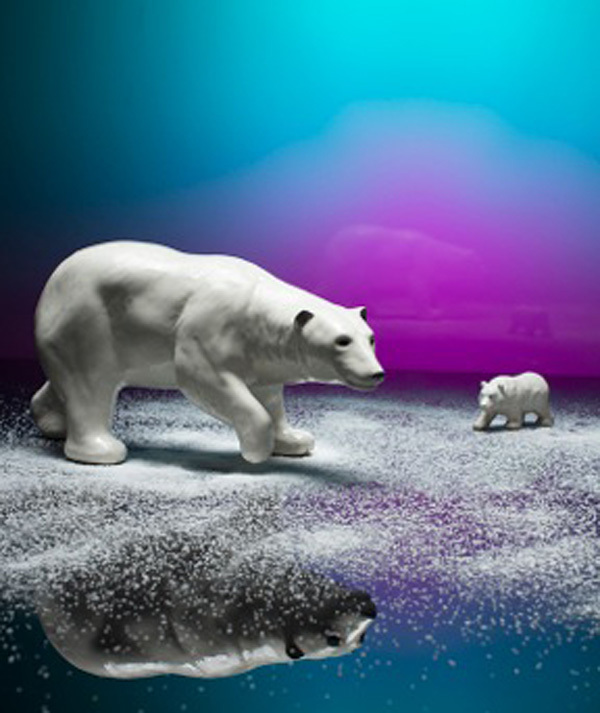 Amanda Dostie, Lorenz Jimenez, Megan Lawrence, Kendal McLellan, Milena Russell, Lia Sommer and Emily Walsh will display personal favourites as well as images created for their final portfolio review. The students’ reasons for choosing photography as a career vary as widely as the regions of Canada from which they come. All, however, have been captivated by the visual expression and challenges of a medium that continues to evolve and influence our lives. The NIC Pro Photo Show will be on exhibit until late afternoon of June 14.